Chongming District announced its “Chongming Whole Horizon Travel Development Plan” today, which offers a blueprint for transforming the island into an eco-tourism spot of distinction by 2020. The plan also highlights how to make the 10th China Flower Expo, a 100 day event, a great success in 2021. Last year, about 5.7 million tourists were welcomed to the island, and tourism income reached 1.2 billion yuan (US$191 million.) That’s a year-on-year increase of 17.6 percent and 10.1 percent respectively. “However, finding out how to develop the travel resources effectively and making efficient connections among scenic spots is our priority,” Yang Lihua, director of Chongming District Tourism Bureau said. By 2020, about 5 percent of the local GDP will come from travel to the island, and the amount of beds available at high-end resorts and star-rated hotels will be enough to reach demand. The plan shows the layout of “1+3+X,” a “whole horizon” blueprint for tourism spaces. The “1” stands for the one ring which is the 240km scenic coast line. 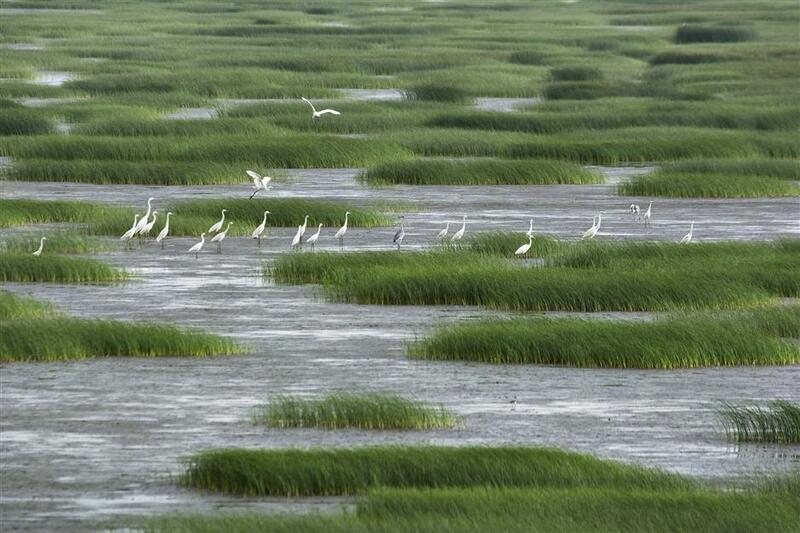 It covers the wetland area, industrial park, coastal leisure area and high-tech agriculture area. The “3” describes the three key scenic travel spots, which are Dongtan (Chenjia Town), Dongping (Beihu area) and Xisha (Mingzhu Lake area). Dongtan will feature Chenjia Town Park, a sports center and a Chinese sturgeons conservation Area. The 50-hectare park in Chengqiao Town will feature facilities for football, basketball and tennis, and a water-sports area will be designed for rowers, kayakers and dragon boat racing. Dongping will feature the 10th China Flower Expo, which will be held at Dongping National Forest Park in 2021. “X” means plenty of special traveling area like fishing spots on Changxing Island and Hengsha Island. Meanwhile, the island offers a scenic, peaceful environment for jogging and cycling. Along the cycling and running routes, the environment changes in delightful ways in each small village. 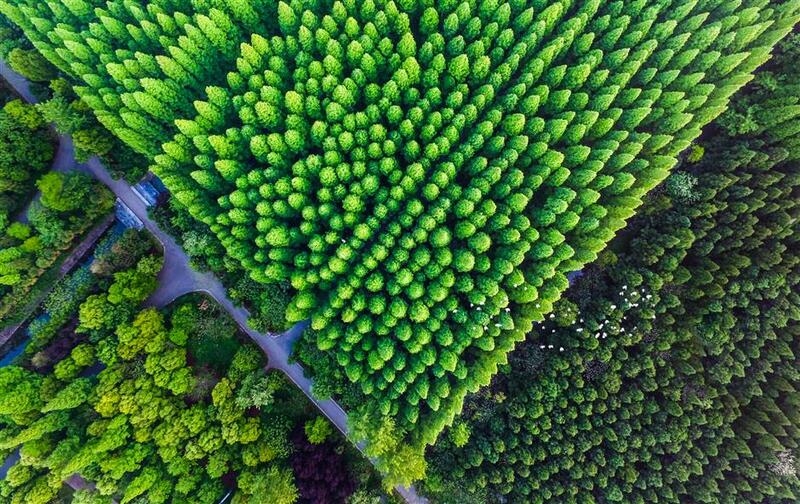 In Xincun village, visitors will find the sweet scent of osmanthus, while Miaozhen Town features maple trees that turn a brilliant scarlet in the autumn. In spring, Zhongxing Town is awash with cherry blossoms, and the paths through Luhua Town follow the banks of a scenic lake and pass by tangerine orchards. Changxing Town features a four-season scenic area, complete with four cycling rental stations. By 2020, there will be three tourism dispute trial courts to protect the rights of tourists and promote a welcoming environment. 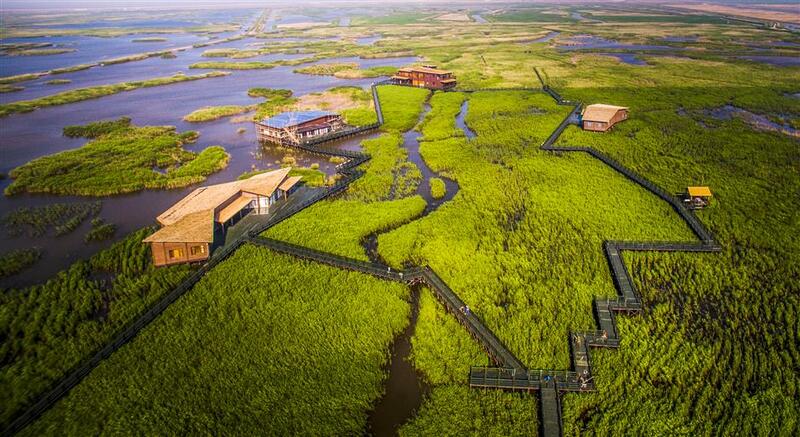 They will be located at Dongtan Wetland Park, Dongping National Forest Park and Xisha Mingzhu Lake scenic spot. With the development of B&B guest houses, Chongming gives a twist to the traditional nongjiale (happy farmer’s life). “Nowadays, people enjoy the farmer’s life by experiencing it, rather than just having a local meal or strolling down a path,” says Lai Yuejun, the owner of Happy Farm. 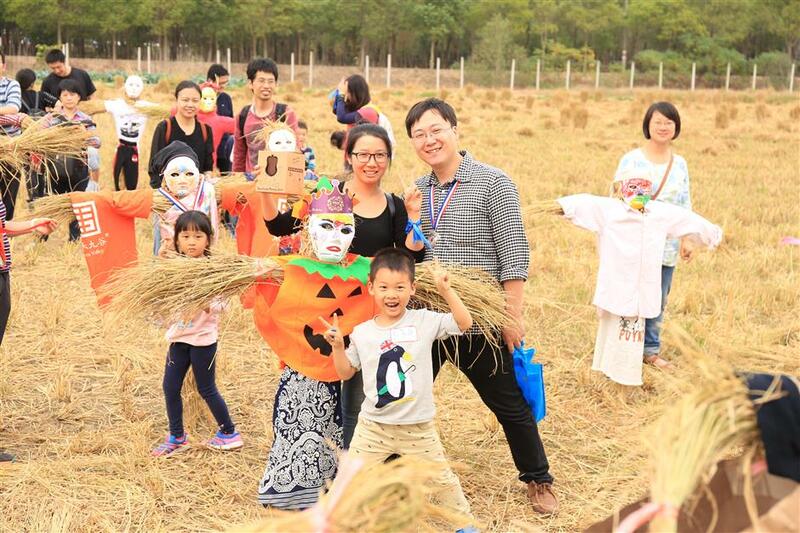 At Happy Farm there are multi-functional agricultural areas like a fruit and vegetable picking place, a birds feeding zone and a farm experience area. By 2020, the “Fun Chongming” app will feature scenic spots, AR experiences, and convenient payment. This May, there will be two new travel bus lines to Xisha Mingzhu Lake scenic area, Sanmin Cultural Village, Dongping National Forest Park and Lavender and Egret Love Park.